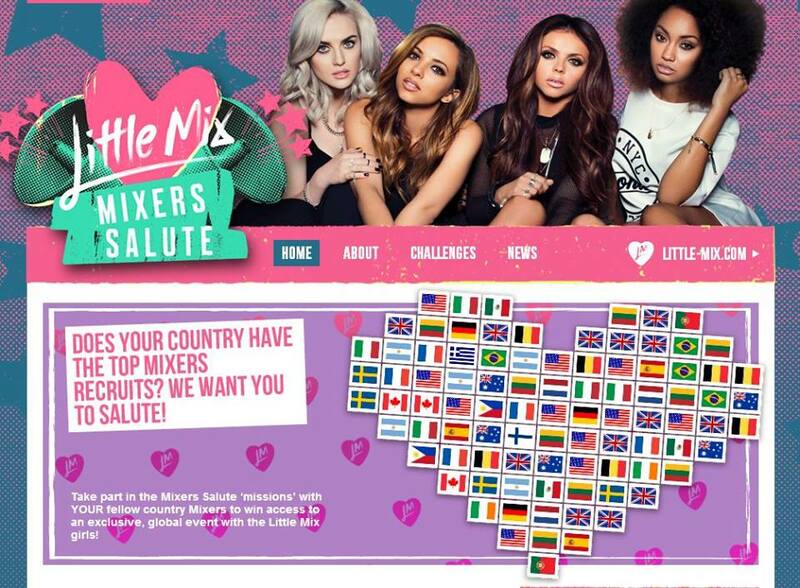 Mixers Salute. . HD Wallpaper and background images in the Little Mix club tagged: photo little mix leigh-anne pinnock perrie edwards jade thrilwall jesy nelson mixers salute.